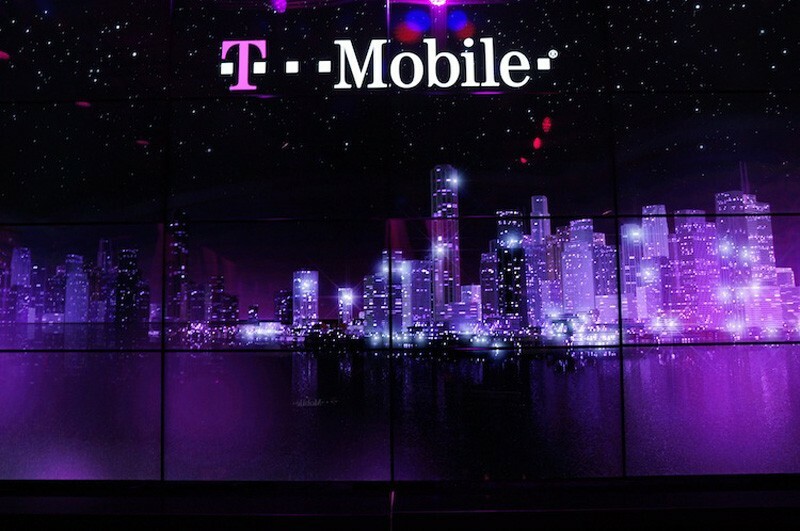 T-Mobile yesterday launched the long-awaited Voice over LTE (VoLTE) service, becoming the first of the big four wireless carriers to offer the service to its subscribers. CTO Neville Ray made the announcement in a blog post. What took some shine off the announcement is the fact that the technology debuted in a single market -- Seattle, and is available on only three T-Mobile devices right now: LG's G Flex, the Samsung Galaxy Note 3, and the Samsung Galaxy Light (heard of it? It's a budget-friendly model from Samsung). The company, however, has plans to expand the rollout through 2014 and beyond. While GSM and CDMA networks make use of old-fashioned Circuit Switching technique to handle voice calls, VoLTE technology makes it possible for voice calls to be carried over LTE networks. This means that there is no dependency on (or ultimately, requirement for) the legacy Circuit Switch voice network to be maintained. VoLTE also enables high-definition voice technology, known as HD Voice, resulting in clearer, more natural-sounding calls, with less background noise. At present, T-Mobile allows some of its users to make HD Voice calls to others in the same network, but the newly launched VoLTE technology will expand the feature to more users. AT&T is also expected to launch its own VoLTE-powered HD Voice service today. While it is trailing the magenta carrier by a day, the company is launching in more markets: Illinois, Indiana, Minnesota, and Wisconsin. For now, only AT&T customers with the Samsung Galaxy S4 Mini will able to enjoy the technology, though more devices are coming soon. Smaller carrier MetroPCS, which T-Mobile acquired last May, was the first to launch VoLTE in 2012.